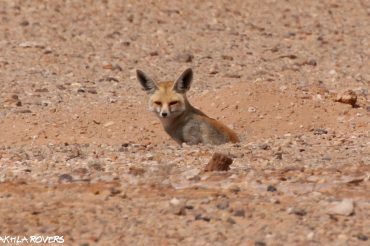 1 to 7 days tailor-made mammals & reptiles circuits for wildlife lovers, tour operators, researchers. Contact us for a customized tour of Dakhla and Atlantic Sahara. 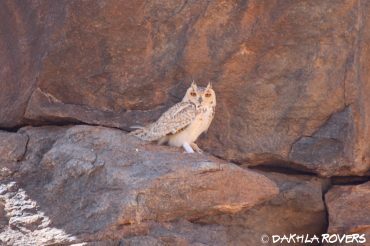 Our tailor-made offer for birders, researchers and tour operators willing to explore the desert and coast around Dakhla. Contact us for a customized offer. 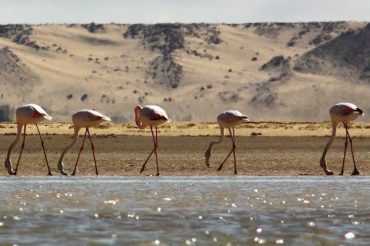 A whole birdwatching day excursion in some of the most interesting birding sites of Dakhla, together with our resident Marine Biologist. A 1 day beach combing excursion, perfect for families and ocean lovers! 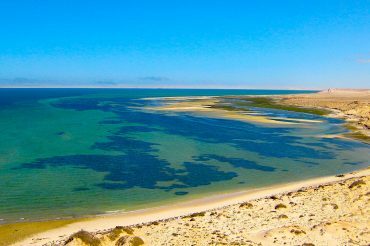 Explore the most beautiful beaches of Dakhla with our resident Marine Biologist.